Northampton Saints produced a stylish first-half display as they defeated rivals Leicester Tigers 29-15 in the Premiership. 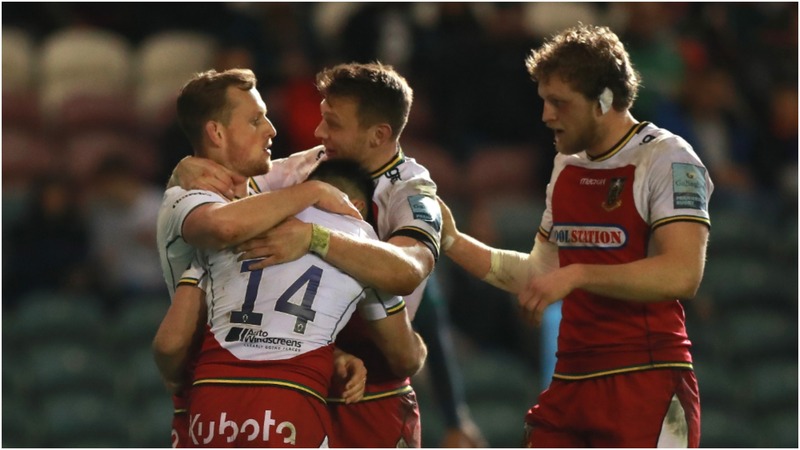 The Saints moved up to fifth after giving Leicester a mountain to climb with a fast start, scoring three times before half-time away from home. Cobus Reinach went over early on before Tom Collins added a double shortly before the break, with Mike Williams' yellow card compounding matters for Leicester late in the half. Northampton did not need to cross again after the interval to stretch their advantage as Leicester were again punished for their ill-discipline. Dan Biggar kicked four penalties in total and Dan Cole also visited the sin bin. Returning England star George Ford belatedly got the hosts up and running with a 66th-minute try and then Tom Youngs capitalised to score late as Jamie Gibson saw yellow.